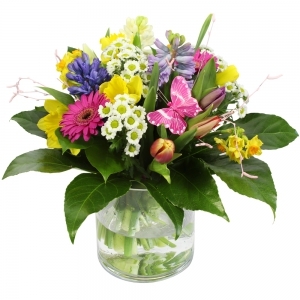 We are committed to providing superb customer service top quality flowers for individuals and businesses in Hay River, Northwest Territories area. 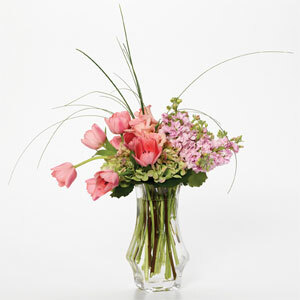 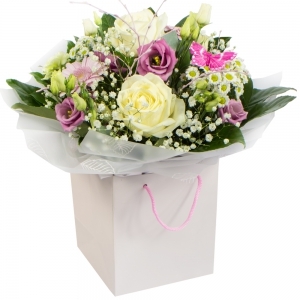 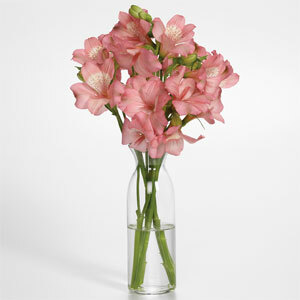 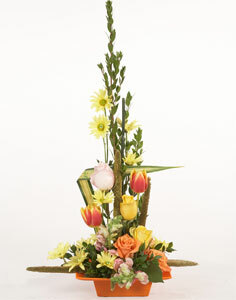 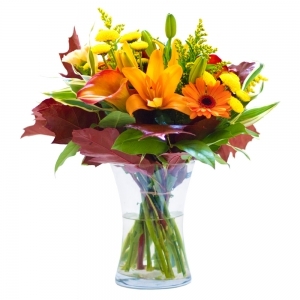 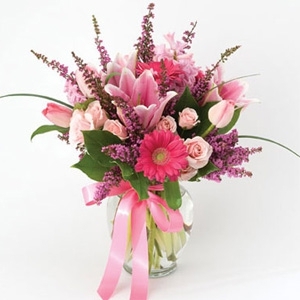 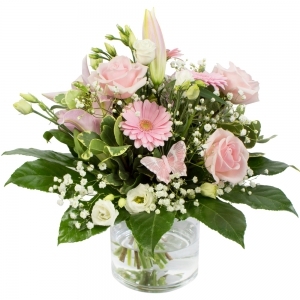 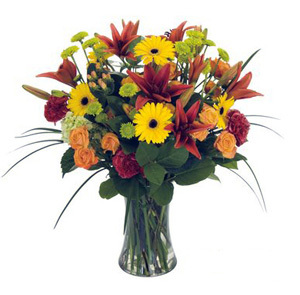 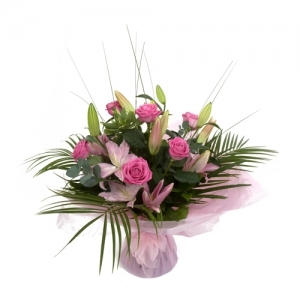 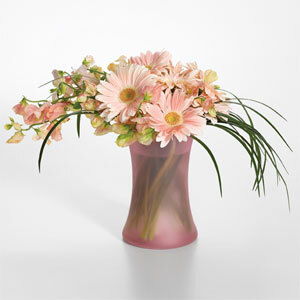 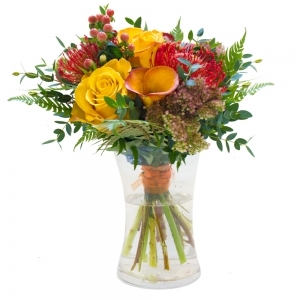 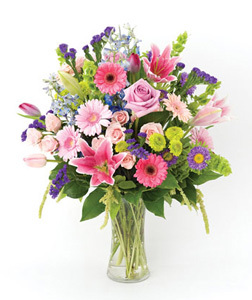 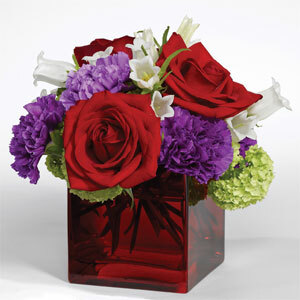 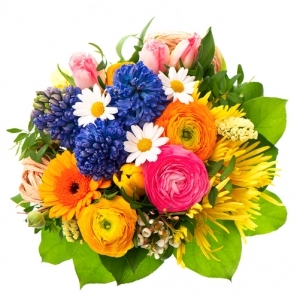 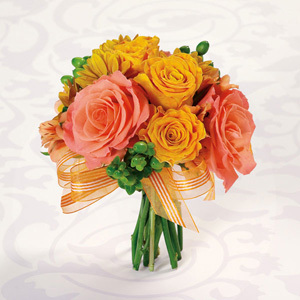 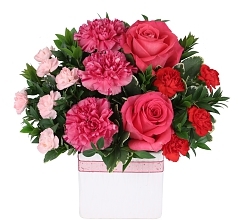 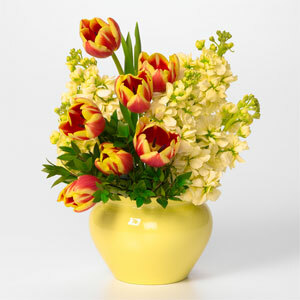 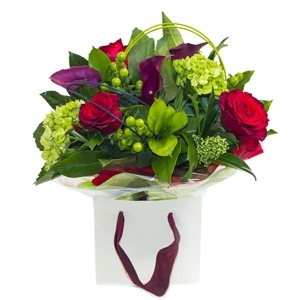 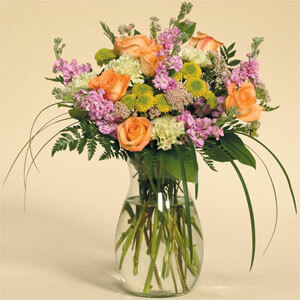 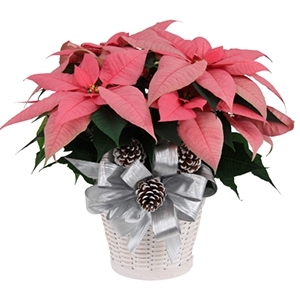 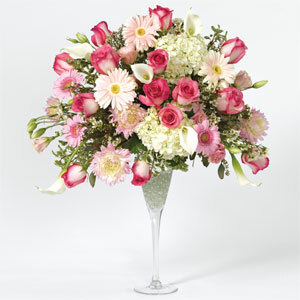 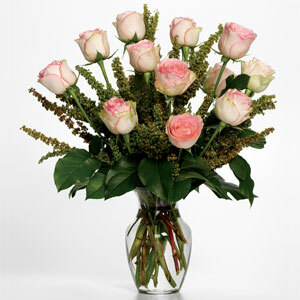 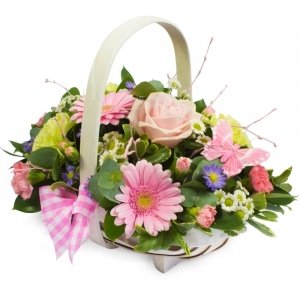 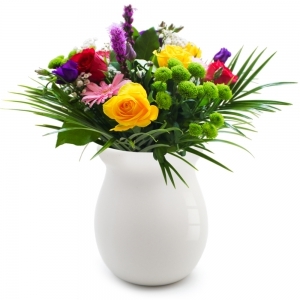 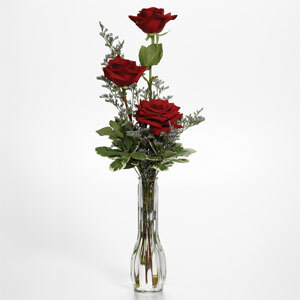 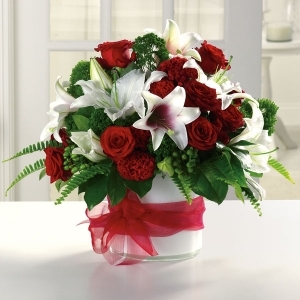 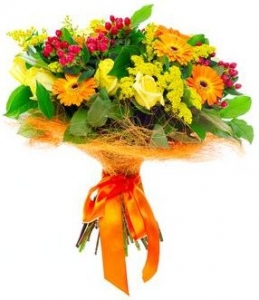 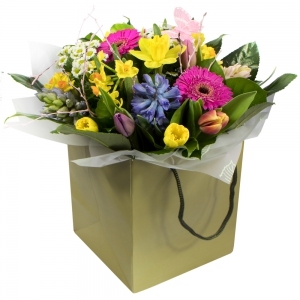 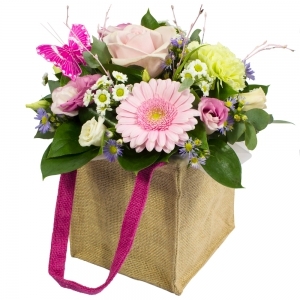 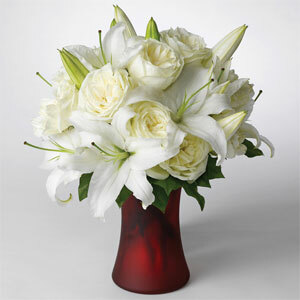 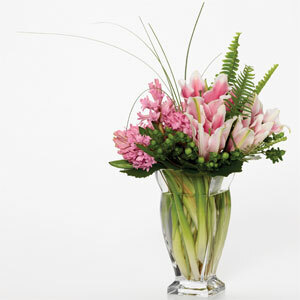 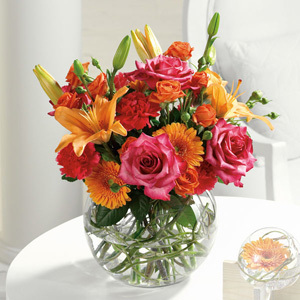 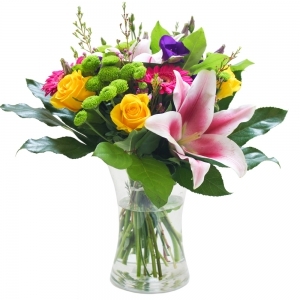 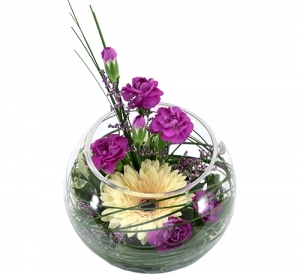 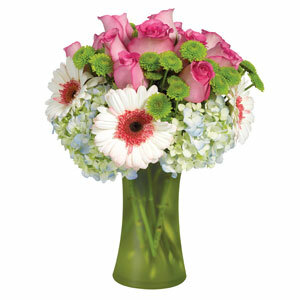 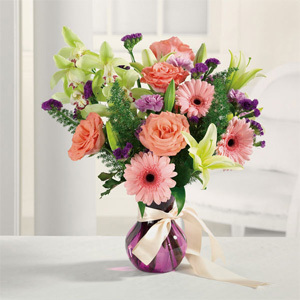 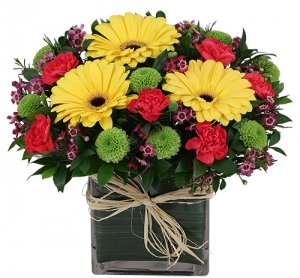 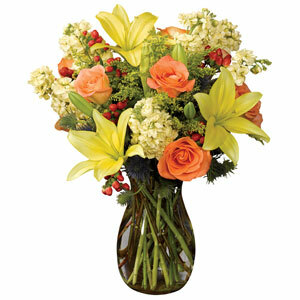 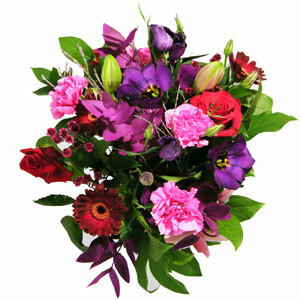 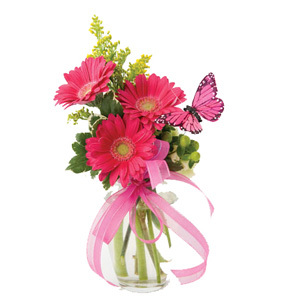 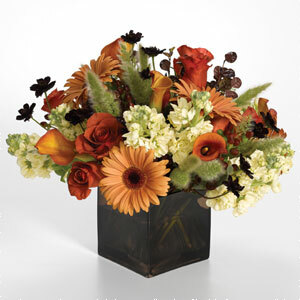 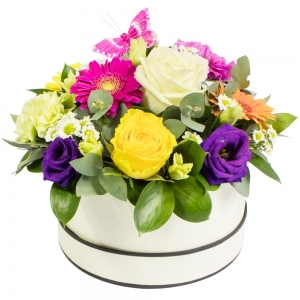 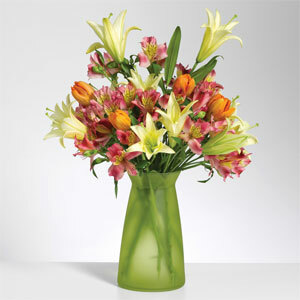 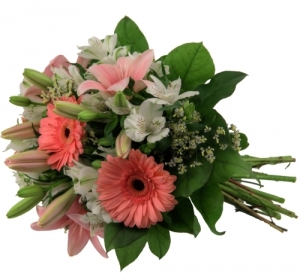 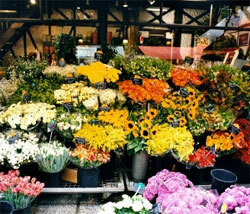 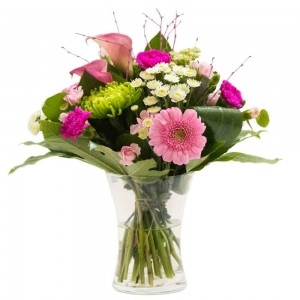 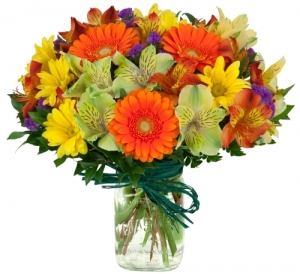 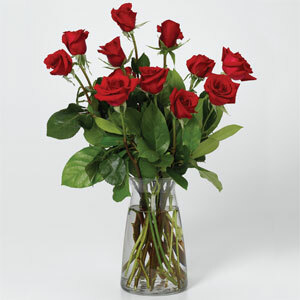 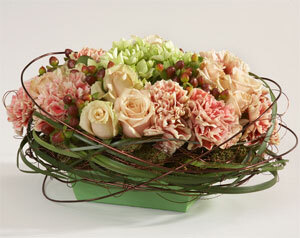 Buy flowers online, we look forward to receiving your flower order. 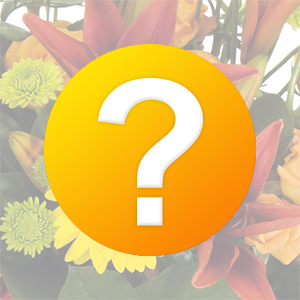 The Woodshed Gift and Garden Ctr in Hay River are qualified florists.